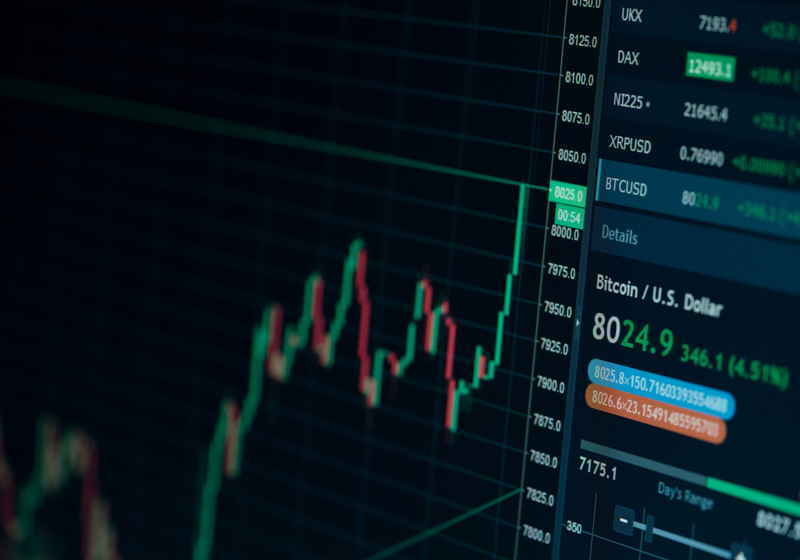 On March 25, one of the leading and best-known crypto analytical CoinMarketCap confirmed the report about fake trading volume data and expressed intentions to take measures against wrong figures striving to make the data more transparent and accurate. The company announced that they are working on new instruments that will be designed for tracking traffic from the websites of the cryptocurrency trading platforms, balances of cold and hot wallets as well as liquidity levels. This means that the service plans to enable users to check and review the ratio of trading and liquidity and then make their own determinations. “We are listening to all our users' feedback, and we are working hard to add a suite of new metrics so users can get a fuller picture of exchanges and crypto on the site,” the company representative said on Twitter. This situation is related to the recent report by Bitwise Asset Management in which the company provided a big presentation citing warnings that the bulk of volume data from the service could be a fake. For reference, Bitwise prepared the research as a part of the bitcoin-ETF application that was filed with the US Securities and Exchange Commission earlier. At the same time, CMC is open for cooperation with the public and accepts any comments from the community regarding the ways how to improve the website and services offered. It should be mentioned that that was not the first case when CMC had been mentioned in the research of suspicious volume data. The previous research was carried by the analytical platform The Tie.